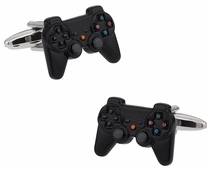 Check out the Video Game Cufflinks which are based on video controllers to show your gaming buddies what it means to truly love gaming. 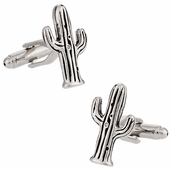 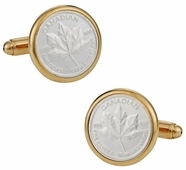 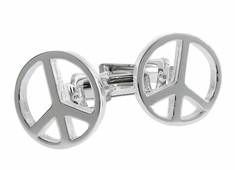 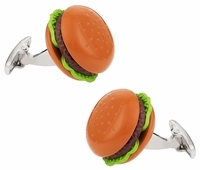 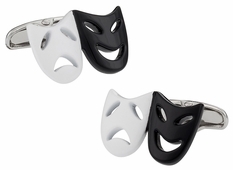 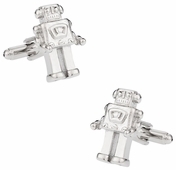 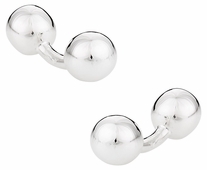 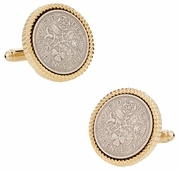 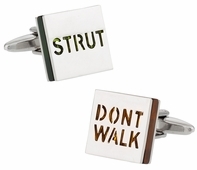 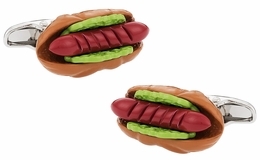 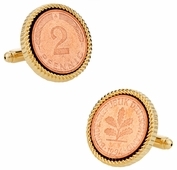 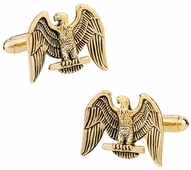 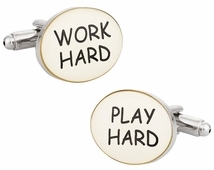 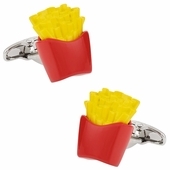 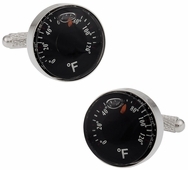 If an indirect style statement is not enough for you, you could send out an overt statement through sentence based cufflinks such as Strut Don’t Walk Cufflinks and Work Hard Play Hard Cufflinks. 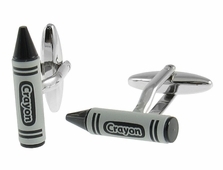 There are even some extremely eclectic options that you can use as ice breakers in get-togethers where you wont know many people. 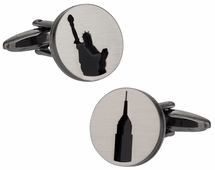 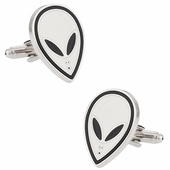 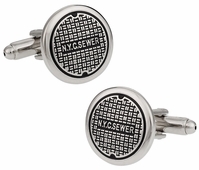 Options include Alien Cufflinks, NYC Manhole Cufflinks, Moustache Cufflinks, Green Apple Cufflinks, Thermometer Cufflinks, CFL Light bulb Cufflinks, and Retro Telephone Cufflinks. 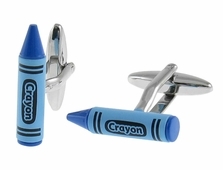 Everyone in this world is unique. 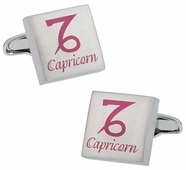 This means that people have different likes and dislikes, different interests, different hobbies, different tastes, and, essentially, different outlooks towards life. 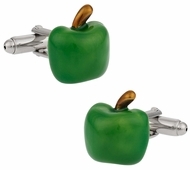 Individualism, however, leads to innovation and we, at Cuff-daddy.com love people who are different. 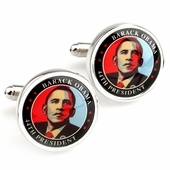 This is why we have a whole section devoted to such people. 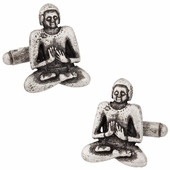 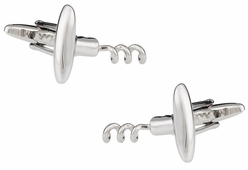 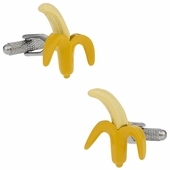 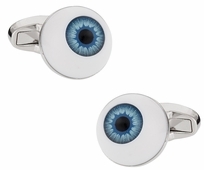 If you feel you do not fall into any single category then you will enjoy browsing through our category of miscellaneous cufflinks. 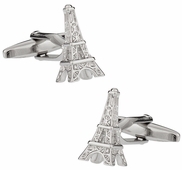 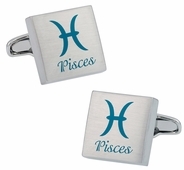 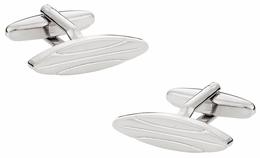 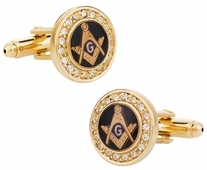 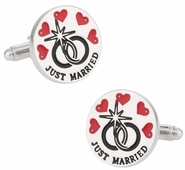 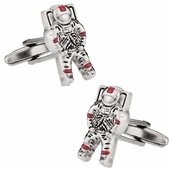 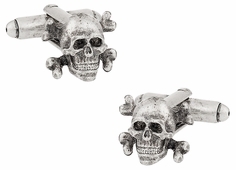 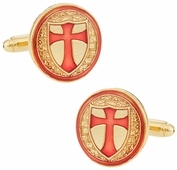 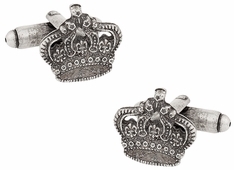 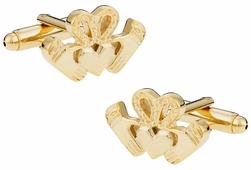 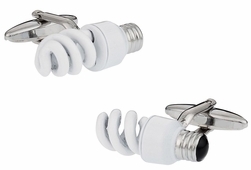 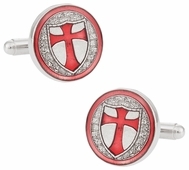 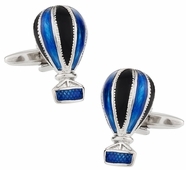 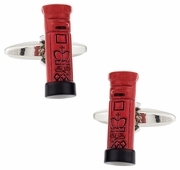 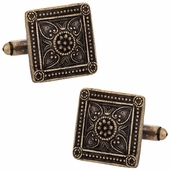 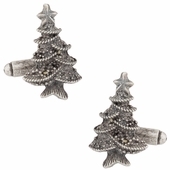 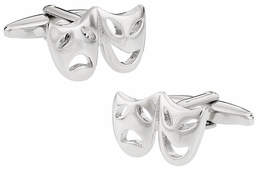 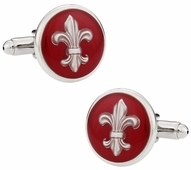 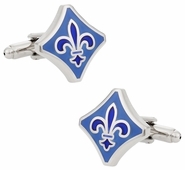 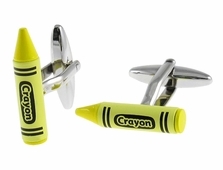 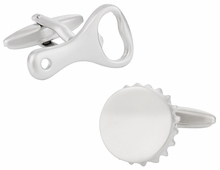 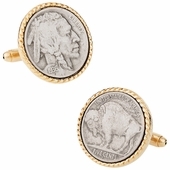 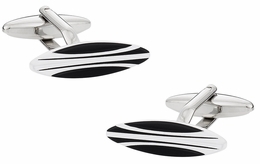 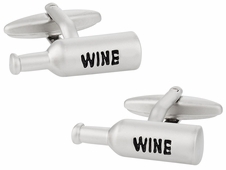 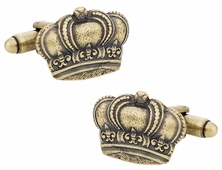 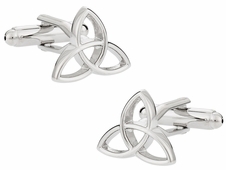 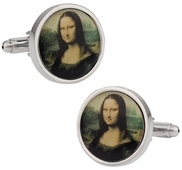 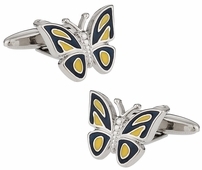 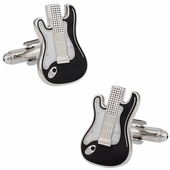 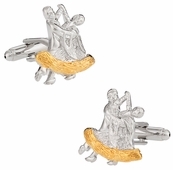 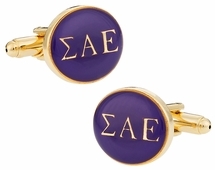 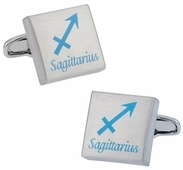 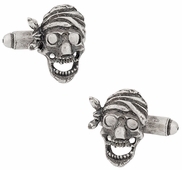 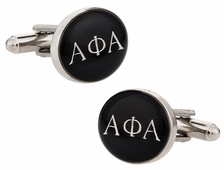 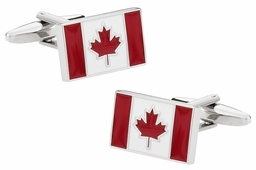 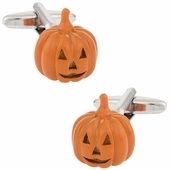 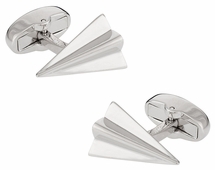 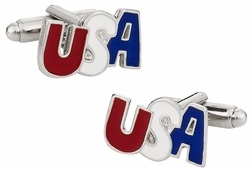 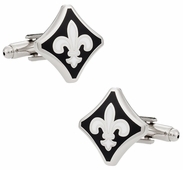 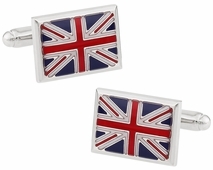 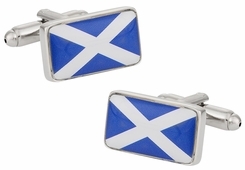 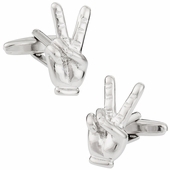 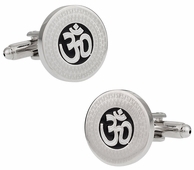 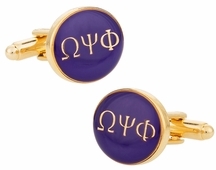 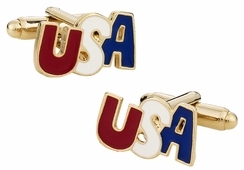 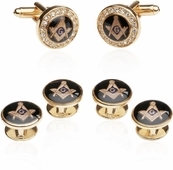 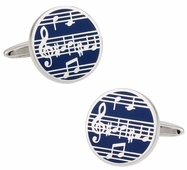 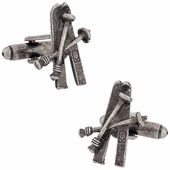 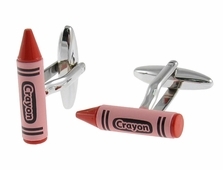 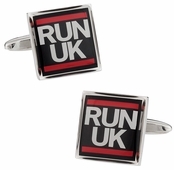 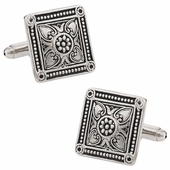 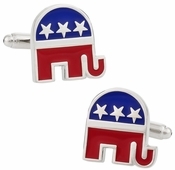 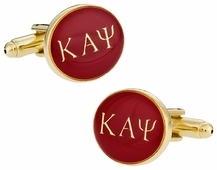 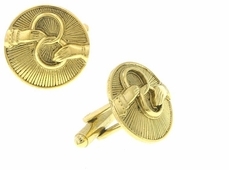 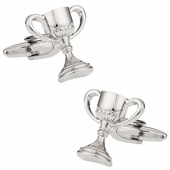 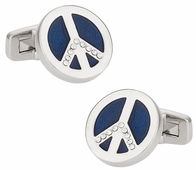 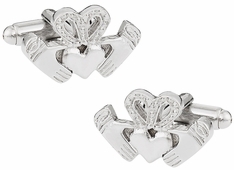 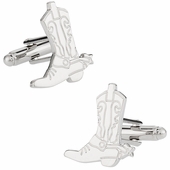 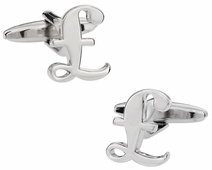 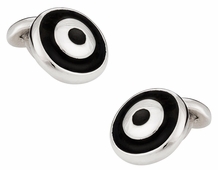 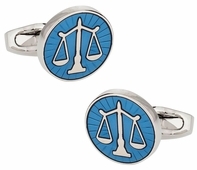 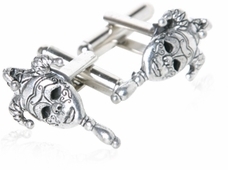 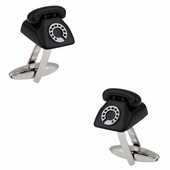 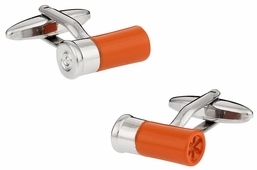 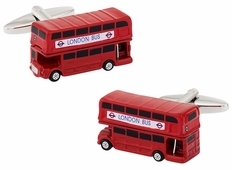 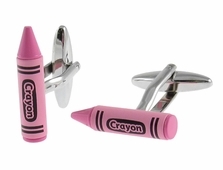 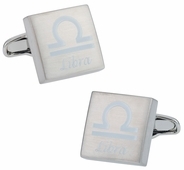 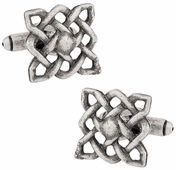 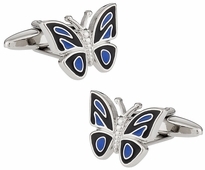 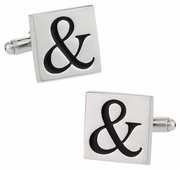 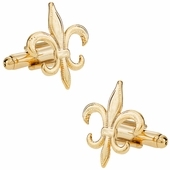 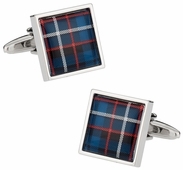 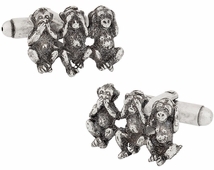 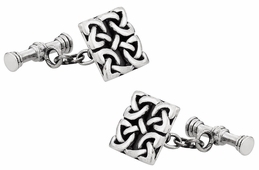 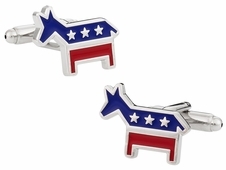 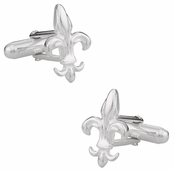 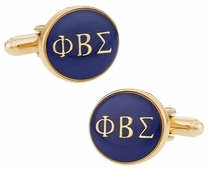 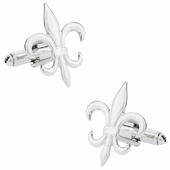 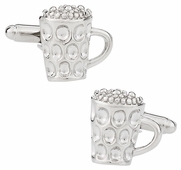 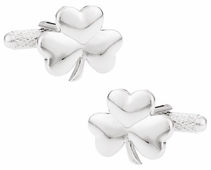 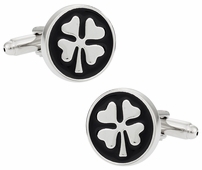 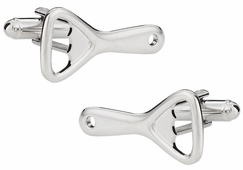 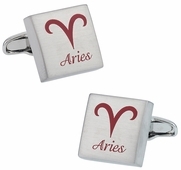 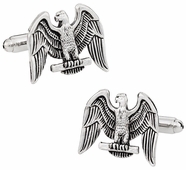 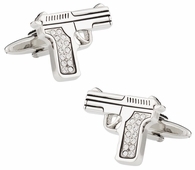 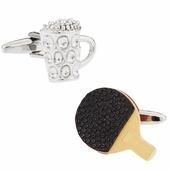 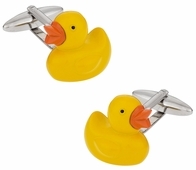 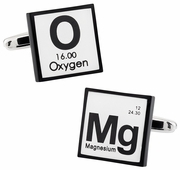 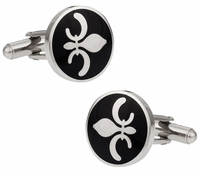 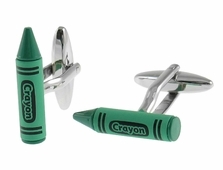 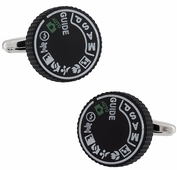 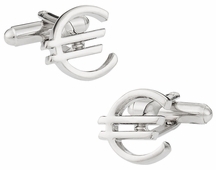 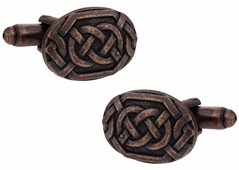 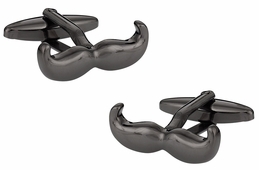 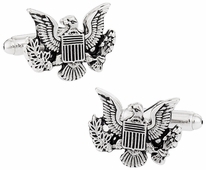 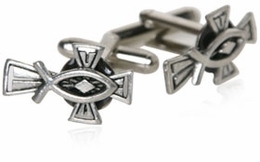 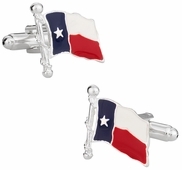 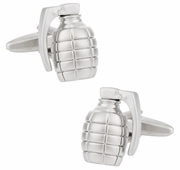 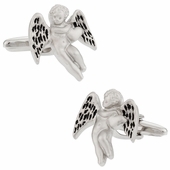 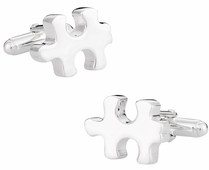 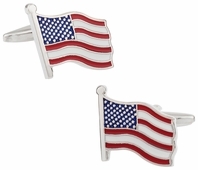 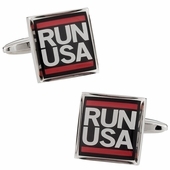 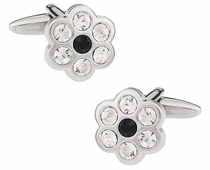 This list includes all the cufflinks which could not be grouped into other categories. 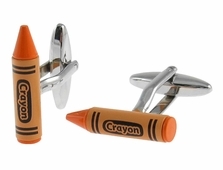 There is something for everyone here. 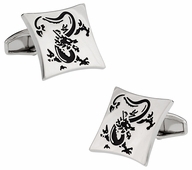 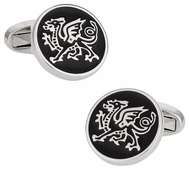 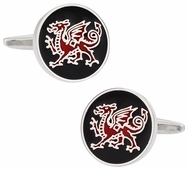 If you are a fantasy fan and love dragons then you can get Welsh Dragons cufflinks. 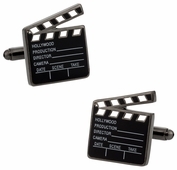 On the other hand, if you are a cinephile then you would be unable to resist the Hollywood Clapper Board Cufflinks as a throwback to a time when films used to be based on acting rather than special effects.